The Long Term Solution to Wood Destroying Organisms. 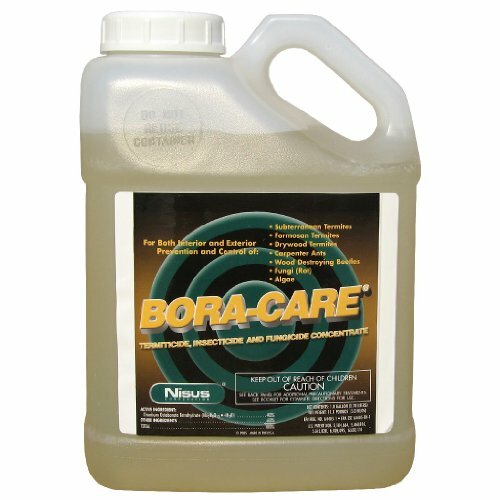 BORA-CARE patented formula penetrates deep into the wood providing long lasting protection and termite control against subterranean termites, drywood termites, Formosan termites, wood destroying beetles and decay fungi. This Natural Termite Control product comes from Nisus - The World's Leader in Borate Technology. Boracare targets Wood Destroying Fungus Termite Control and wood-destroying insects such as termites carpenter ants powderpost beetles etc.